Parquet flooring is seeing a real renaissance right now and it’s easy to see why. 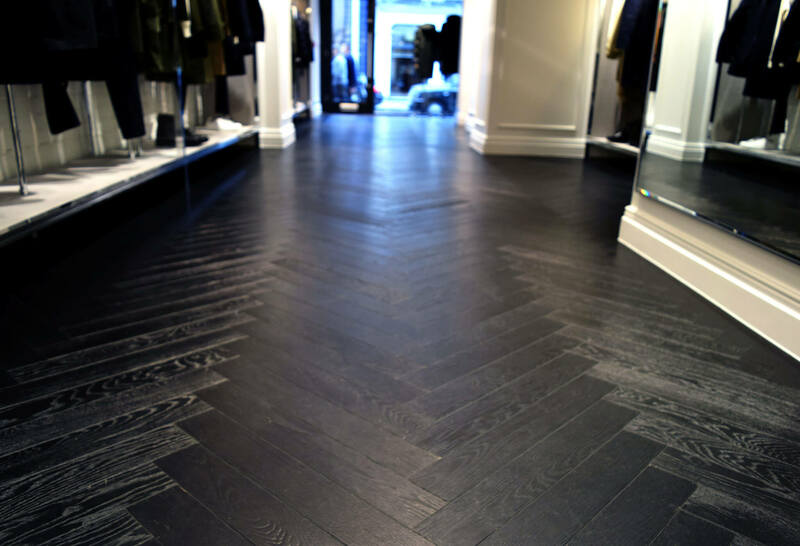 Born in magnificent Versailles homes in the late 1600’s, parquet has been a staple of grand interior design ever since. Parquet was a popular floor covering choice throughout the 20th century and continues to enjoy a trendy status in today’s interiors. Coupled with minimal style design, its old-timey feel creates a striking contrast and impassions historic sophistication. Not only does it evoke a sense of heritage, but by choosing your preferred species of wood and mixing the different textures & varied finishes available together in a classic pattern, parquet truly brings the outside in. A great way of making a real interior statement, yet not so out of the ordinary that you’ll tire of it, parquet flooring (and its many available laying patterns and finishes) is a good investment. Not only that, but with the right maintenance routine it will stand up to daily foot traffic for years to come. 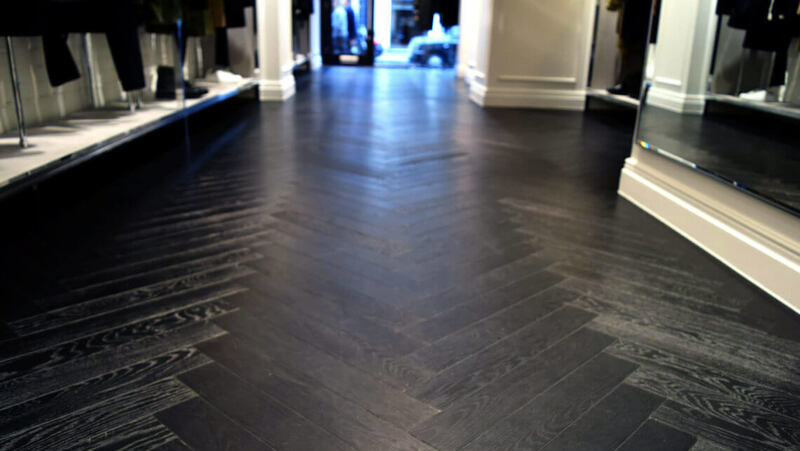 Another benefit to using parquet as a floor covering is that is sold in the various “puzzle piece” shapes needed to create the parquet floor itself, so there is no need for a joiner or craftsman to create the pattern for you. Selling the wood in this block form makes the parquet easier to fit, and is suited for use in most rooms (including bathrooms and kitchens). At Chaunceys we aim to provide you with the best service and highest quality products on the market, whether you choose to pick from our most popular boards and finishes or decide to create a bespoke board combining a number of textures, treatments, laying patterns or finishes. 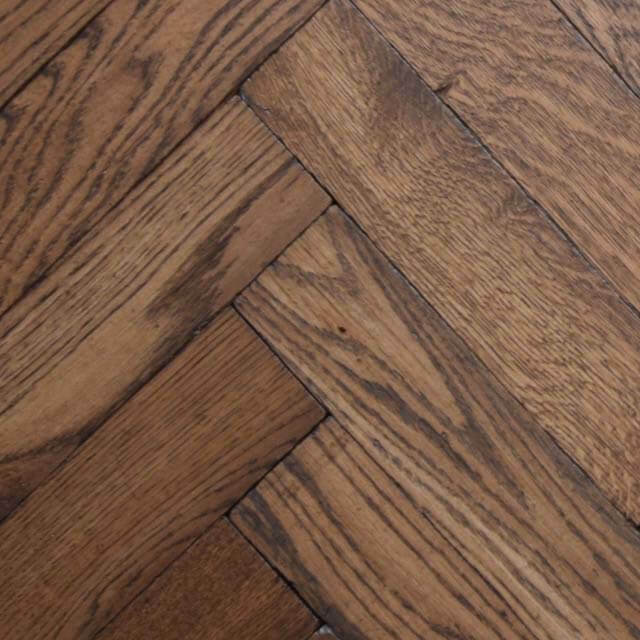 With its history steeped heavily in Europe’s grand palaces, parquet flooring does lend itself to traditionally-styled spaces with period features and a rustic edge. Our warm Espresso finish paired with our solid, tumbled parquet board’s results in the ideal style flooring for such a space. The finish and distressed edges bring a convincing, almost regal, aged look into neutral spaces. 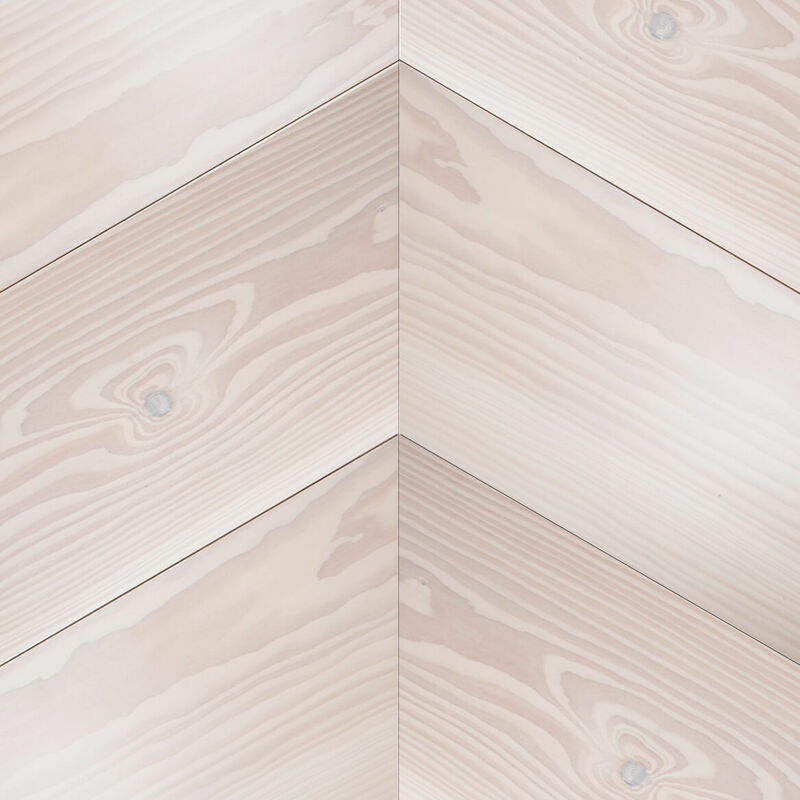 To complement your wooden furniture or features whilst evoking a sense of warmth and homeliness in rooms, we suggest a light to medium toned finish, such as our Milky Coffee or Roasted Honey, on our engineered parquet blocks. 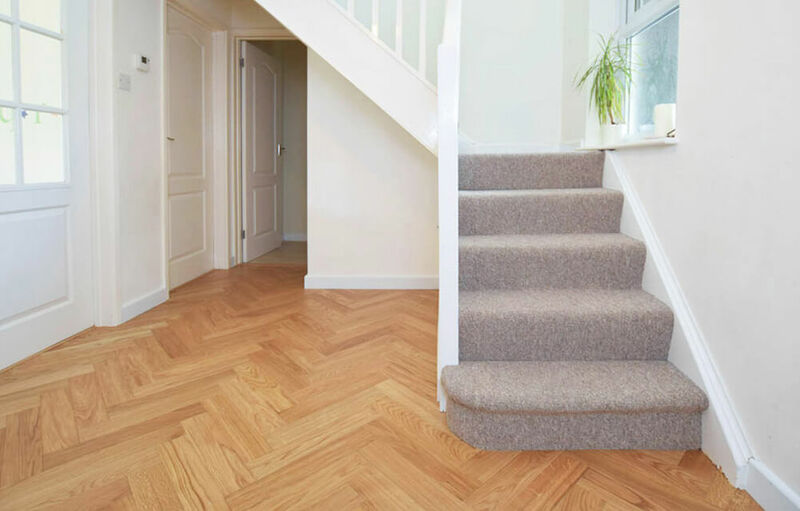 In keeping with the traditional theme of your interior we suggest a herringbone laying pattern. This pattern has a sense of class attached to its uniformity and creates an instant talking-point. Should you wish to try something a unique, a double herringbone or brick-laying pattern may be just for you. These interesting laying patterns mix in a modern twist with this traditional style of flooring. Jumping on the trend for mixing period styles and embracing the quirky, parquet flooring can make an exciting addition to modern rooms. Pair a bright and minimal interior theme with traditional matt clear oiled or invisible oiled parquet in a classic herringbone or on-trend chevron pattern. The style can bring a rustic twist to modern rooms whilst also creating feeling of warmth. Choose parquet flooring with a white or white washed finish such as the Double Linen Finish on our Douglas Fir Herringbone to capture light and create the popular nature-inspired “Scandi” or “Hygge” decor style. This mix of modern colour and traditional floor is very on trend at the moment. 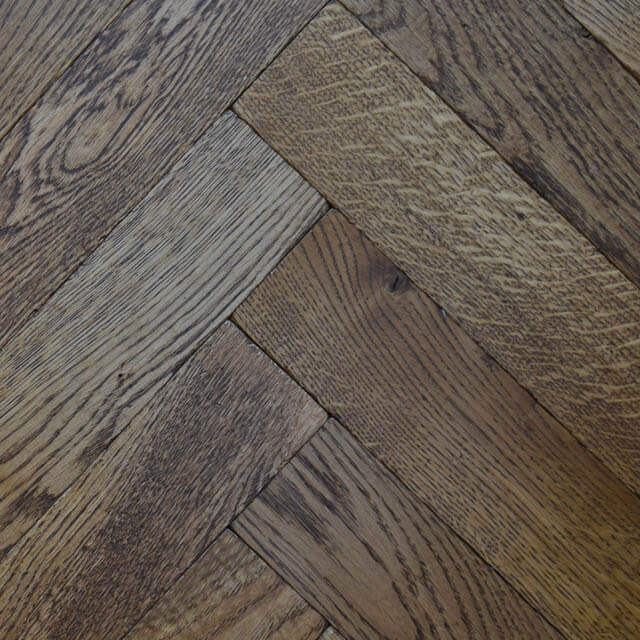 Laying the parquet in a brick pattern will update this look even further. Don’t let the traditional block sizes of parquet stifle your creativity when creating your dream floors. Create something original with our wider Giant parquet blocks; consider brushing your blocks for a raised, richer grain or perhaps alternate light and dark colours for a more striking effect. Remember that parquet brings a pattern to your floor. In smaller rooms, this can make the space feel smaller. To avoid a very busy look, use furnishings with a minimal style. As a general tip, parquet flooring always works better in rooms where furniture serves as a background rather than the focal point. It’s all about making the most of your parquet by bringing the pattern to the fore. Darker parquet floors such as a Solid Black Painted herringbone floors make a beautiful contrast for light painted walls. These darker shades are best suited to larger rooms such as lounges and hallways where they can make a grand statement. Paler finishes such as our Dream White or Dry Biscuit are great for creating a soft and airy feel in small or darker rooms. 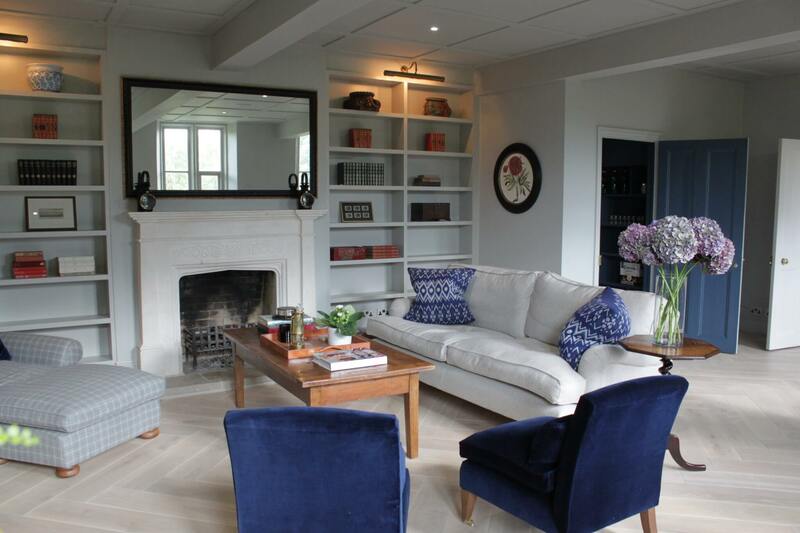 As a neutral base, the flooring is perfect for furniture and accessories that are more ornate or bold in colour.